Success in instilling values appears to have had little to do with charismatic personality. Rather it derives from obvious, sincere, sustained personal commitment to the values the leaders sought to implant, coupled with extraordinary persistence in reinforcing those values. Persevering leaders understand the importance of bringing every part of the organization along with them. 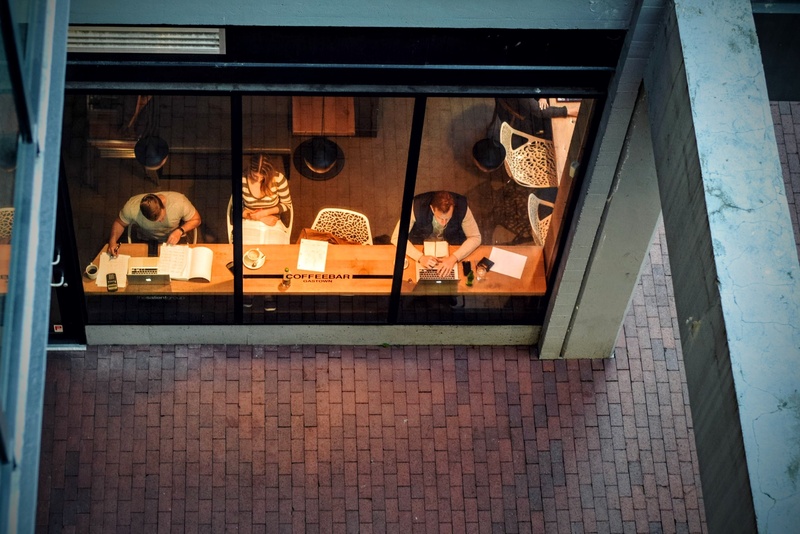 It is a time-consuming and focused activity that will eventually yield tremendous results in overall morale, productivity, and team/employee support. A leader needs to understand that he or she may quite naturally have an easy time focusing on the future or on how the future will look when certain projects, tasks, or goals are completed. Others within their teams may not be able to clearly or easily see the future, or they may be naturally pessimistic about anything involving the future. 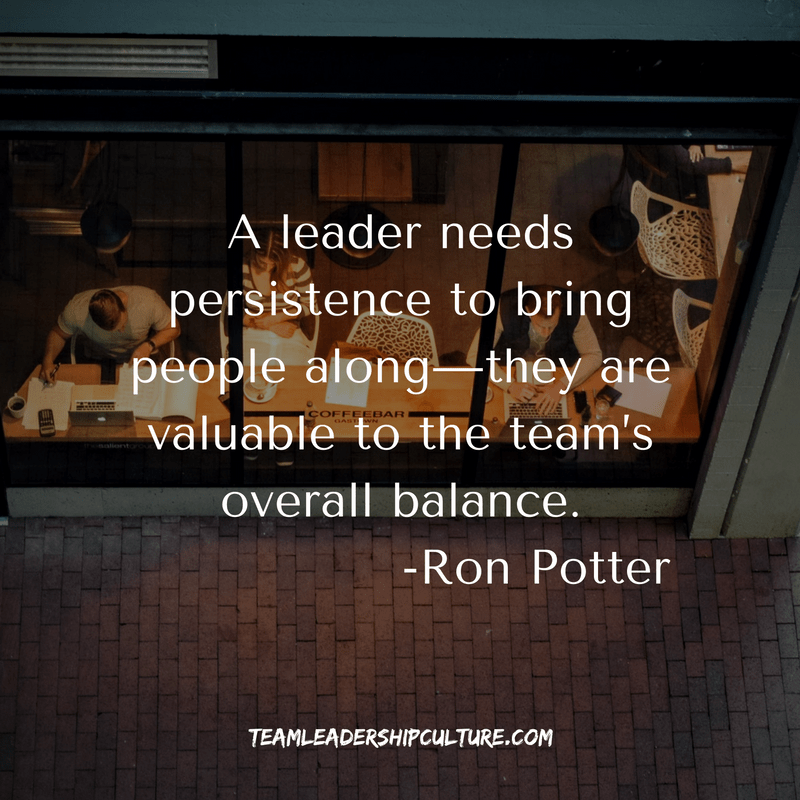 A leader needs the persistence to bring these people along—they are valuable to the team’s overall balance. They may simply need the leader to either ask them questions to propel them into the future or help them visualize steps to the future outcome. Bringing an organization along also involves being particularly effective during times of change. Many on the team will naturally resist change, so leaders need to humbly and calmly coax people along to the new direction or vision.